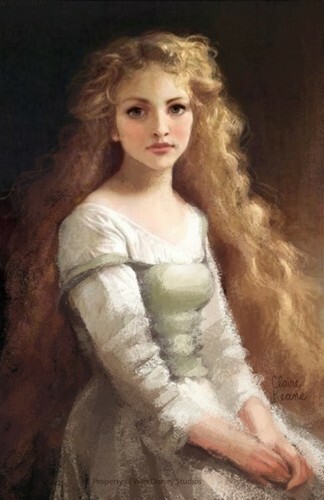 Rapunzel concept arts made سے طرف کی Claire Keane. ^^. HD Wallpaper and background images in the Tangled club tagged: tangled rapunzel disney 2010 concept arts. This Tangled photo might contain کاک کپڑے, میان, کوکٹیل, لباس, polonaise, پالونایسی, kirtle, and چغہ.